How are you? 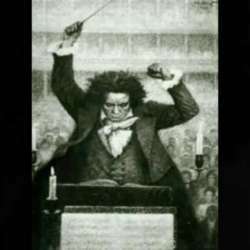 Ok so change of plans, in the end we are going to a new place, to the Centro Universitario Cultural and we are going to listen to "Beethoven espectacular". As part of this concert, they will be playing several of his most well known pieces, you can check the list here: Protected content . The concert is on Saturday the 26th of January and it starts at 18:00, so I thought we could go and have a coffe together at Café Papalotl at 17:00. I think that everyone should buy their own ticket, they cost Protected content and you can buy them online through this website: Protected content . I already bought mine, my seat is the H26. You can either buy your seat close to me, or we can see each other before and after the show :).